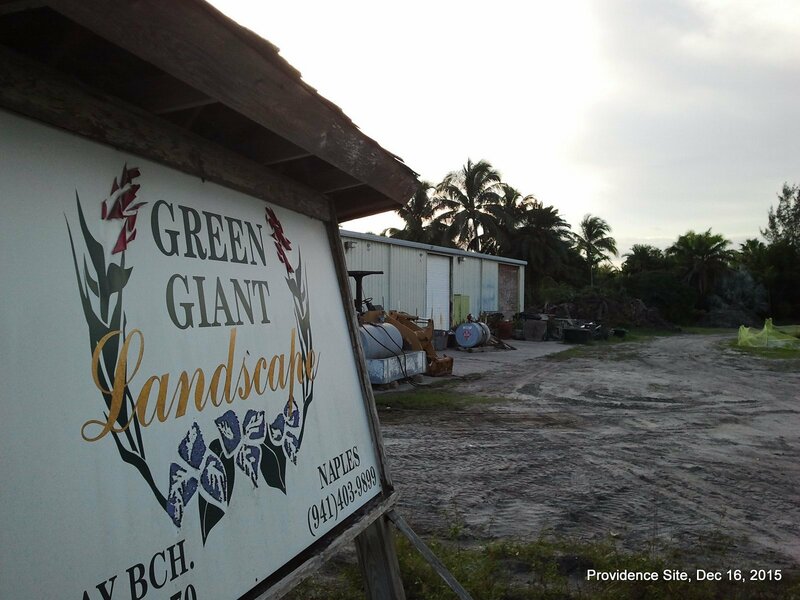 Tuscan Gardens of Delray Beach (former Providence Living) will return to County Zoning Commission and Board of County Commissioner at the April 2018 Meetings. 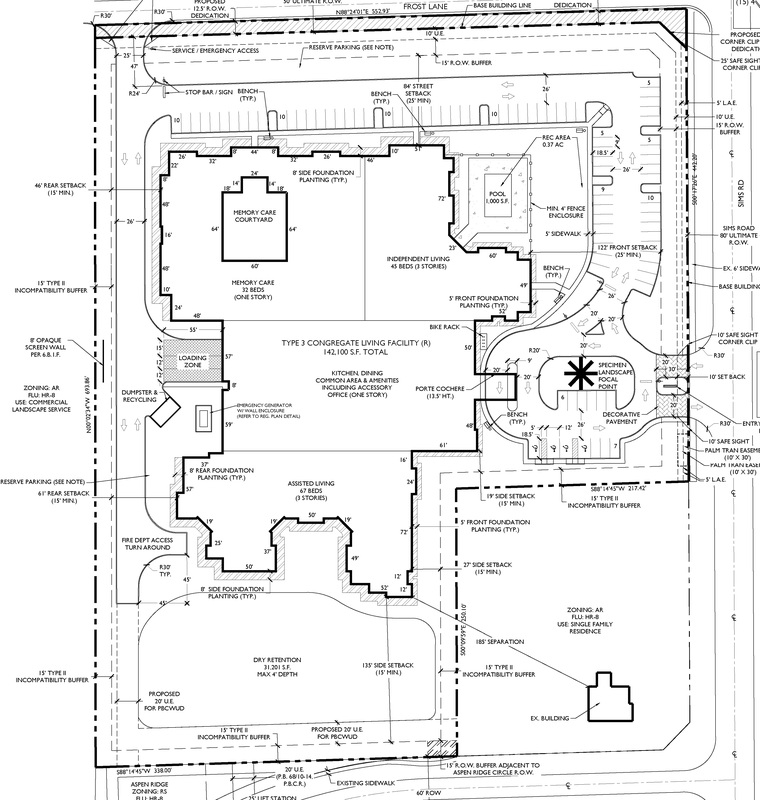 Proposal for Congregate Care Facility on Sims Road on the southwest corner with Frost Lane. 144 Beds for Independent Living, Assisted Living and Memory Care. Old Sims Road Elevation in 2015. See new above.